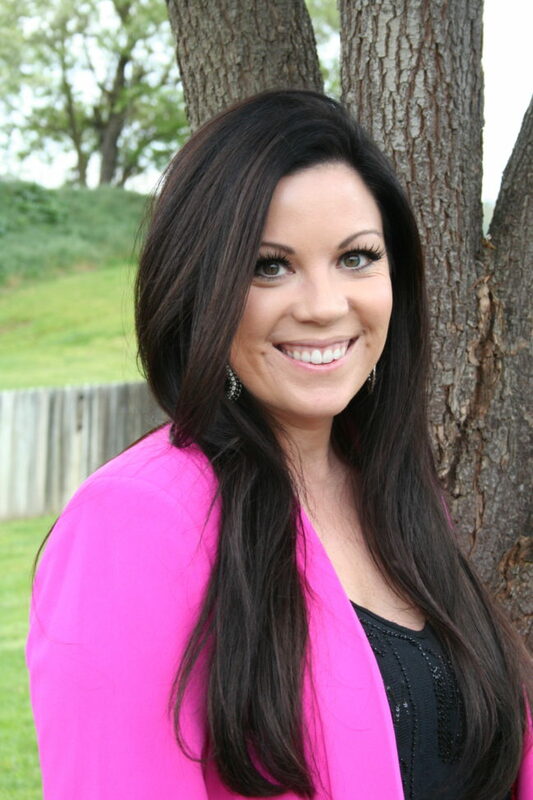 Trish Ellis of Yuba City has been hired as The ALS Association Greater Sacramento Chapter’s first director of development, overseeing the local chapter’s fundraising efforts to find a cure for ALS, also known as Lou Gehrig’s disease, in the greater Sacramento region. Ellis is a United States Air Force veteran and holds a bachelor’s degree in psychology from Brandman University, based in Irvine, Calif. Prior to her work at The ALS Association, Ellis served as senior development officer with the California Waterfowl Association in Roseville. The ALS Association is leading the fight to treat and cure ALS, also known as Lou Gehrig’s disease, through global research and nationwide advocacy while also empowering people with the disease and their families to live fuller lives by providing them with compassionate care and support. The local chapter of the organization best known for its Ice Bucket Challenge fundraiser serves 24 Northern California counties and is celebrating its 30th anniversary this year. For more information or to make a donation, visit www.alssac.org.